Sometimes a billion dollars just isn't enough. 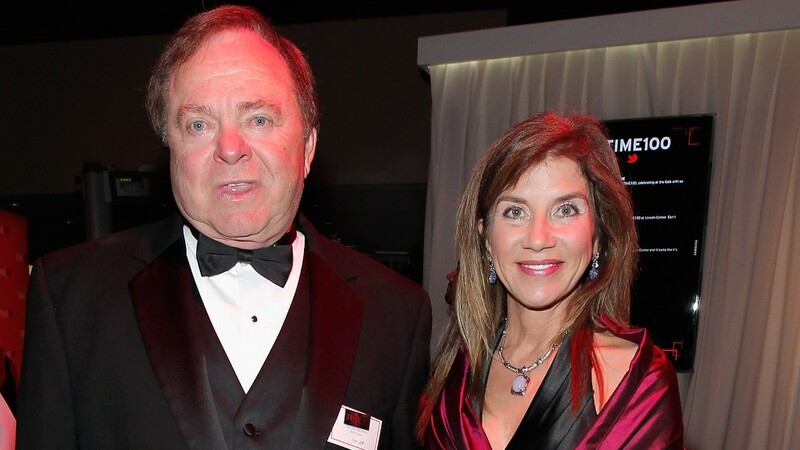 Sue Ann Hamm, the former wife of oil billionaire Harold Hamm, plans on appealing an Oklahoma court ruling earlier this week which awarded her nearly $1 billion in the couples' divorce. Mrs. Hamm, 58, contends the award is not fair. The couple were married for 26 years, have two children and had no prenuptial agreement. As of August, Mr. Hamm was worth over $20 billion, according to Wealth-X. "Sue Ann is disappointed in the outcome of this case," said her lawyer Ron Barber. "She dedicated 25 years as Harold's faithful partner in family and business." As part of the settlement, Mrs. Hamm will be paid a third of the $995.5 million by the end of the year. Her ex-husband is on a payment plan for the remaining $650 million, which he will pay in installments of at least $7 million per month. Mrs. Hamm, a lawyer and economist, held executive positions at Mr. Hamm's oil company, Continental Resources (CLR). Harold Hamm is somewhat of a legend in the oil businesses. He built the company from the ground up, pioneered the use of fracking and led the development of North Dakota's Bakken oil field. During the trial, lawyers for Mrs. Hamm argued that his success was the result of his skill and hard work, and that as his partner she helped make that possible and should be entitled to a sizable share of his wealth. Lawyers for Mr. Hamm contended that his wealth was mostly out of his control, dictated more by the rise in oil prices and, as such, is largely not subject to sharing in a divorce. "The company was Mr. Hamm's for over 20 years prior to the marriage," said Mr. Hamm's attorney Craig Box. Legal experts were expecting a much larger judgment -- more along the lines of $4 to $8 billion, which would have made it the most expensive divorce in history.